Who said we don’t wanna take a bite on showbiz themed blogs. We know it’s hard to encapsulate everything that we would like to post here in a single phrase. But in our view, the one element that runs through everything in our blogs is a commitment to sheer information and nothing more. We believe that any topic of interest (even showbiz topics) kay IN sad siguro oy! Anyway ‘tis the type of topic that everybody will surely take pleasure of sharing over a bottle of ‘Jazz’ cola and a packet of peanuts “mani”… but not to feast on gossip guys. Here, we also feature famous showbiz personalities that some fans out there will be interested to peek in. 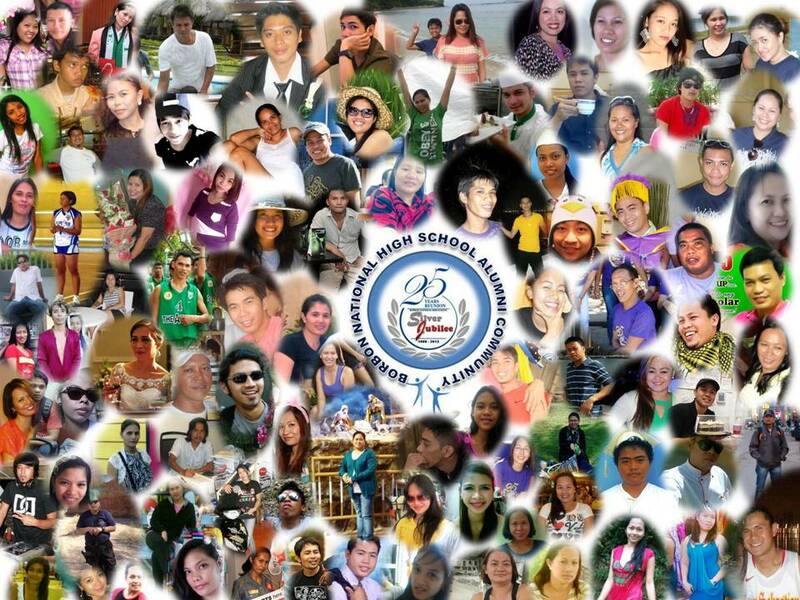 It’s like a taste of entertainment that we want to share at our alumni community. Who knows someday we will see one or two alumni enjoying the spotlight in a big screen. For sure, it would be great, perhaps a moment to reckon with. Before that happens and for a start, let us be contented gazing at two famous celebrities in Hollywood. 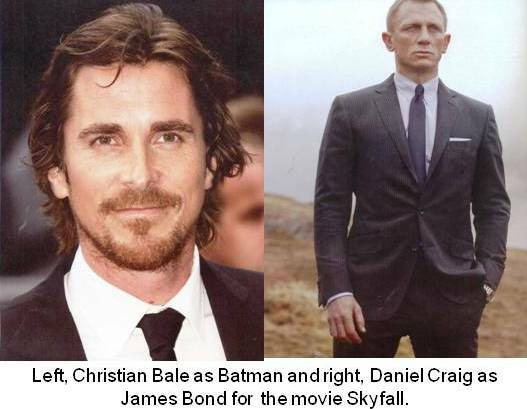 Introducing the actor for blockbuster movies Batman ‘Christian Bale’ and Skyfall / James Bond movie, ‘Daniel Craig’. Girls, get ready to fall in love! Guys, meet your competitions! Please click on the comment button to give us your ‘peg’ on famous showbiz personalities here and abroad. Maybe we can post it here.